Phase V – Commercial Pilot Licence. The Commercial Pilot Training is designed to consolidate what you’ve learnt during the PPL cross country phase but to a higher level of accuracy, professionalism and broader range of skills. 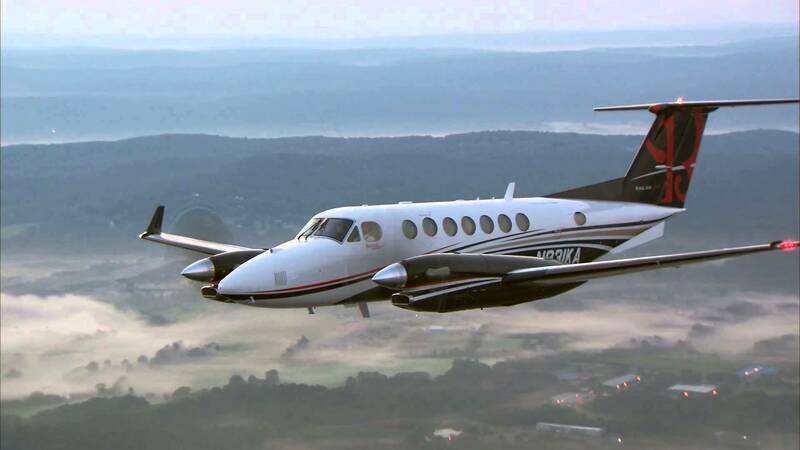 Once you are qualified as a Commercial Pilot, your first job could be anything from Aerial Photography, Freight, Scenic Flights, Charter Flights and even flying instruction upon completion of a Flight Instructors course. The CPL syllabus is designed to prepare you for this. The Commercial Pilot Course requires a Minimum of 150 hrs if enrolled in the CASA approved 150 hr CPL Syllabus otherwise a minimum of 200 hrs is required prior to completing the flight test. During this time, you can complete a number of endorsements or ratings to count towards the 150 or 200 hr syllabus. These include but not restricted to a Night VFR Rating, Initial Multi Engine endorsement, Aerobatics. 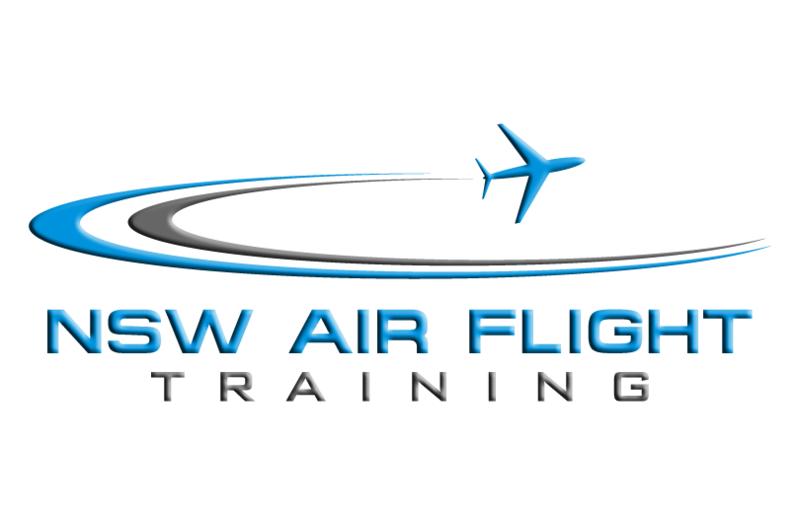 For average costs for 200 hr CPL syllabus, please contact NSW air.